During the years you spent with your pet (even if they were few), they became a significant and constant part of your life. It was a source of comfort and companionship, of unconditional love and acceptance, of fun and joy. So don't be surprised if you feel devastated by the loss of such a relationship. People who don't understand the human/animal bond may not understand your pain. All that matters, however, is how you feel. Don't let others dictate your feelings: They are valid, and may be extremely painful. But remember, you are not alone: Thousands of pet owners have experienced the same feelings. The death of a family pet is often the first death experienced by a child. 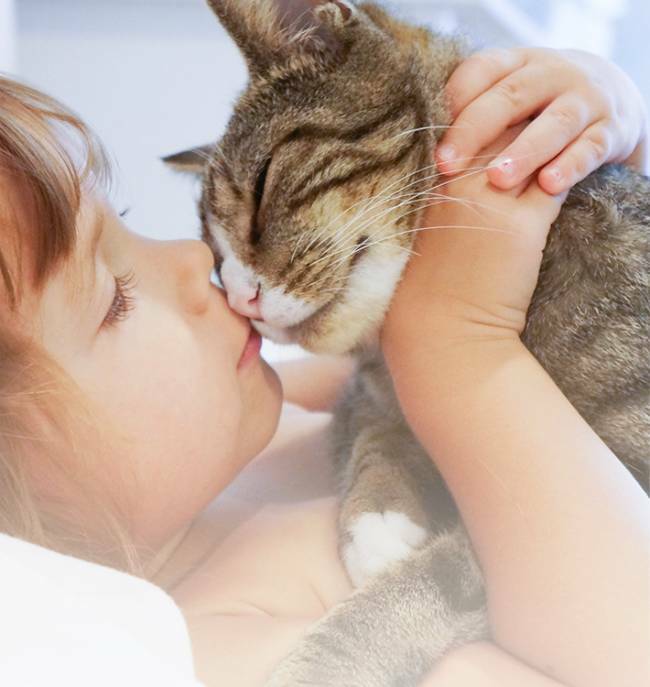 Children naturally develop strong attachments to companion animals, relate to them as siblings, playmates, confidants and even imaginary protectors. Although children experience grief differently than adults, they do grieve. they need support and guidance to understand their loss, to mourn that loss, and to find ways to remember and memorialize their deceased loved one. Children look to us for guidance in word as well as action. The death of a beloved pet presents an emotional stress, even for a well-adjusted adult. thus, it is important for adults to access bereavement supports for themselves, in order to deal with their emotions and be more effective parents for their children. Also, we must avoid projecting our own over the concerns on a child, creating problems that would not have otherwise existed. Children do not respond to death as adults do. their normal reactions are much more natural, curious and varied, until that is changed by the adult world. How the child responds will depend on the strength of the bond with the pets, as well as the child's age and development stage. Always keep in mind that the parent is the model here for almost everything. the general subject of death is not unknown to children. They watch movies, television; they hear reports from schoolmates and friends. you may be surprised at how much your child does know. The loss of a pet can be a significant source of grief in a family. Indeed, it is the loss of a beloved member. That can lead to disorganization in family functioning, due to bereavement and changes in routines. New ones will have to be created, and it can be beneficial to discuss this. Children will need support to cope with the changes - as well as to understand the emotional impact on everyone, including their parents. It is important to show them it is good for families to react and grieve together. 1998--2011 Association for Per Loss and Bereavement. Non-profit organization dedicated to helping people grieve the loss of their pet. Information related to making the decision for euthanasia. A pet loss community where you can always find an ear to listen and a shoulder to lean on. 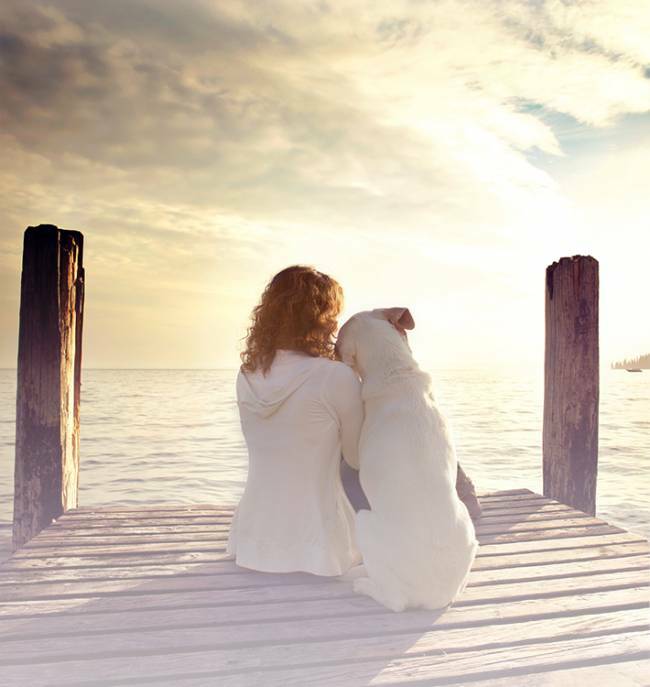 To help bring comfort and healing to humans grieving the loss of their animal loved ones. Offers you the information, comfort and support for anticipating or coping with a significant loss in your life. TITLE: "When a Pet Dies"